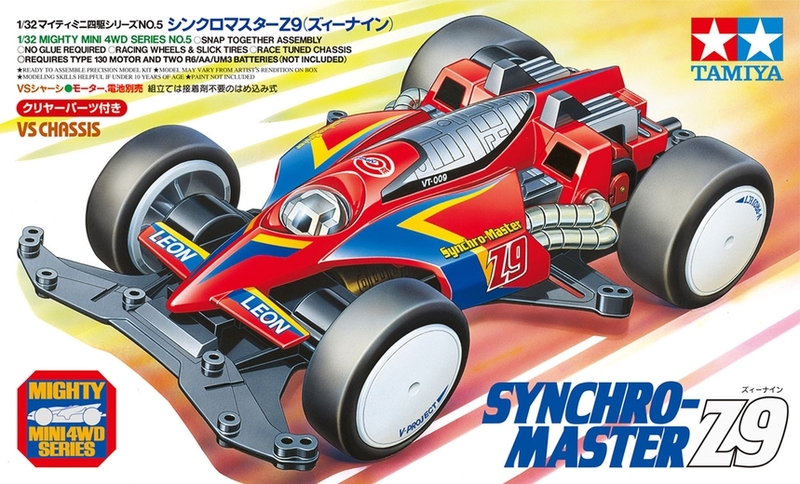 The Synchro-Master Z9 is a Mini 4WD racer kit. This kit represents the car of Leon Kazama in the Mini 4WD comic “Future Racer V-Twin.” With its formula car-esque design, distinctive transparent “Braincore” and dish wheels, it is a highly attractive racer! The body sits on top of the proven VS chassis, which is a compact and lightweight unit. 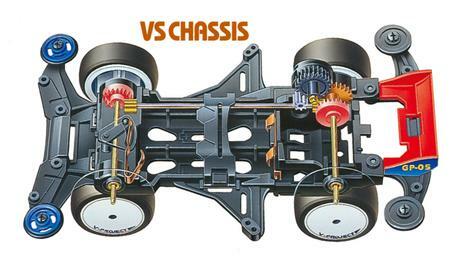 The VS chassis is a lightweight chassis featuring a short wheelbase. It features the main chassis, rear roller-stay, rollers, gear cover and other parts molded in black. Comes with 5:1 speed gear. 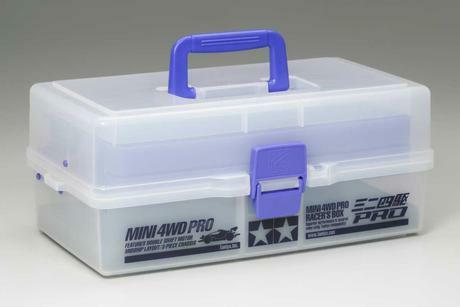 •	Mini 4WD model assembly kit. 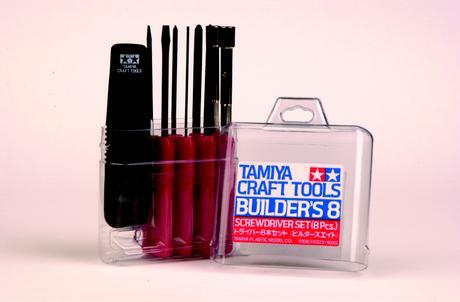 Length: 147mm, width: 90mm, height: 37mm. •	The VS Chassis is molded in Black ABS. 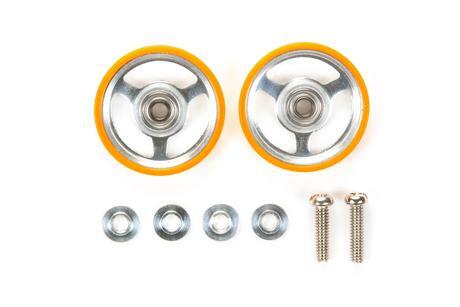 •	Front 14mm rollers come equipped with rubber rings. •	The Synchro-Master Z9 body is molded in Blue, with transparent “Braincore” parts. •	The Braincore can be fitted with LEDs to make the model light up! •	Stickers are included to decorate the body. •	White Aerodisk dish wheels are paired with slick Black tires. •	The model features a 4:1 gear ratio. 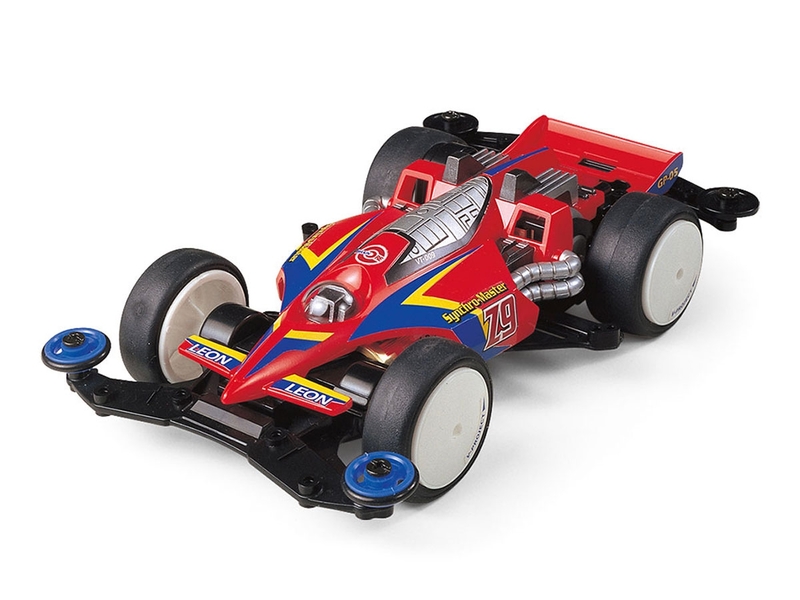 •	A Type 130 motor and two AA batteries are required (sold separately). 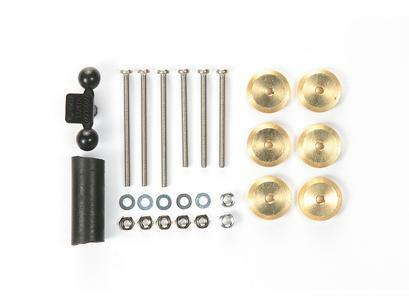 •	A wide range of Grade-Up Parts is available separately to customize your machine.